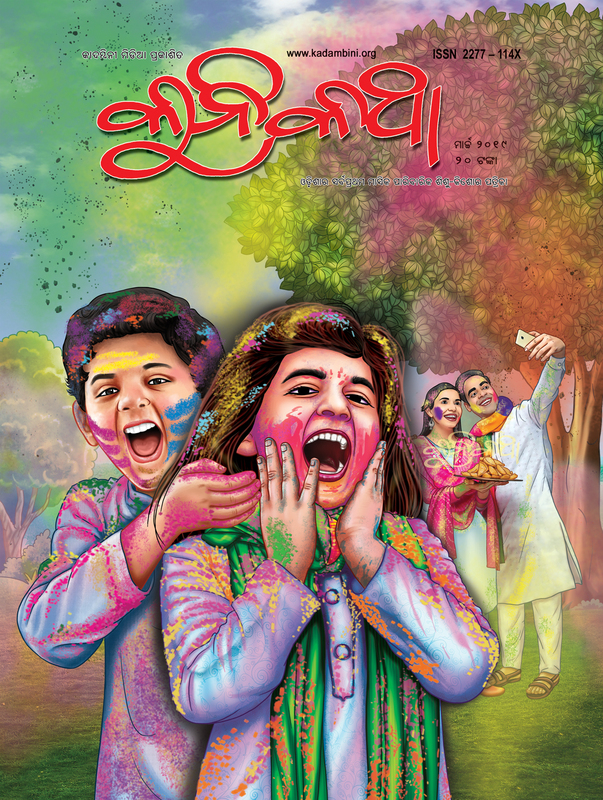 ‘The Kunikatha’, a monthly family magazine for the children and teenagers marks Kadambini Media’s commitment for future generations. Millions of child-readers of ‘The Kadambini’ could not satisfied with the limited share specified for them in the family magazine ‘The Kadambini’. They have been demanding and thriving for an exclusive magazine in Odia only for them. 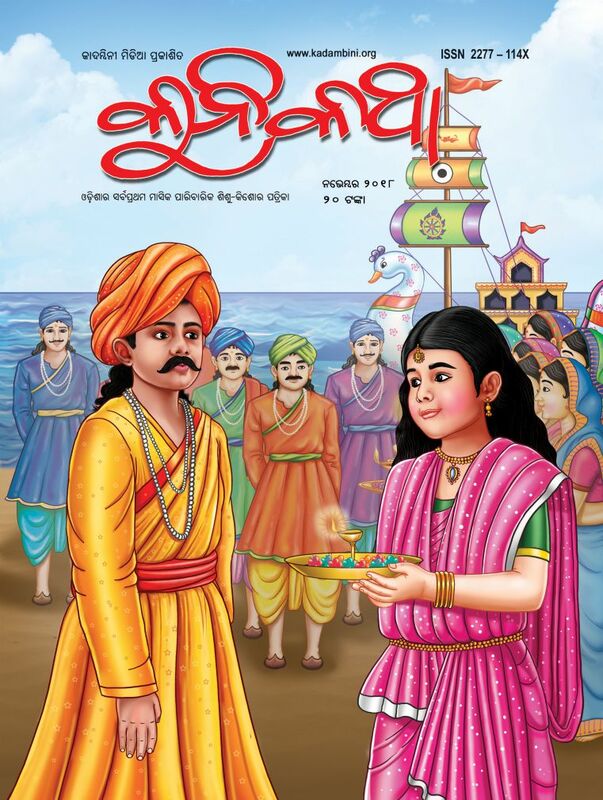 In order to meet their demand, Kadambini Media has published, ‘The Kunikatha’, which has got all the elements of information, entertainment and education for children of modern times. It contains stories, poems, jokes, cartoons, quizzes, G.K., topics on science, music, cinema, arts and literature. All its pages are attractive with multi-coloured layouts, beautiful sketches and photographs. 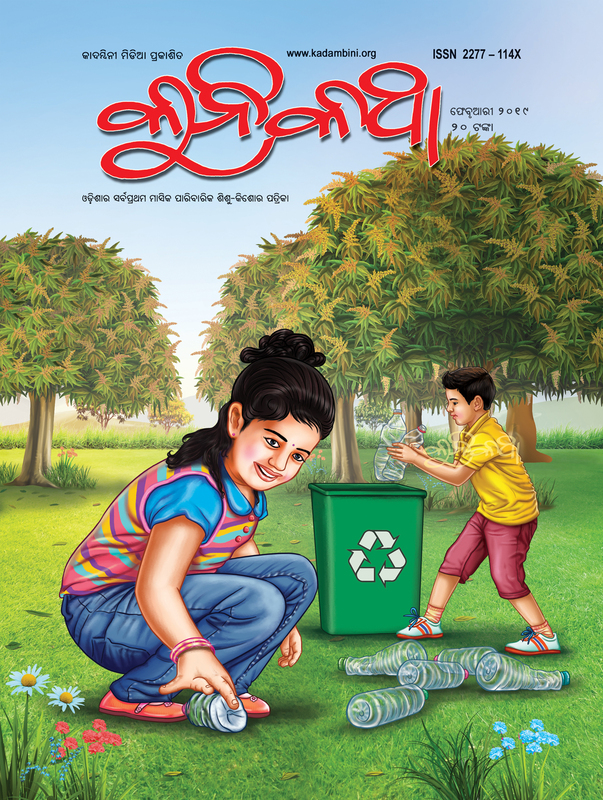 ‘The Kunikatha’ maintains timely publication, better quality and rich content like ‘The Kadambini’. Now, it reaches almost all the families of ‘The Kadamibini’ subscribers. Besides, it has caught attention of many young Odia children and teenagers in the State and outside. It has a plan to reach all the students of different schools of Odisha.